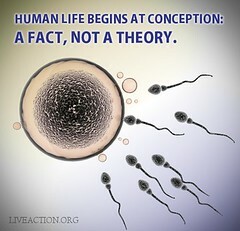 Since 1973, when abortion was legalized in America by the U.S. Supreme Court, it’s estimated that over 50 million babies have been killed. That’s about 1/6 of the current U.S. population. An exact number would be nearly impossible to estimate because many abortionists never report some of the abortions they perform. So we really have no idea how many more of our children have died without a voice. But this much is clear… much of an entire generation has been lost. 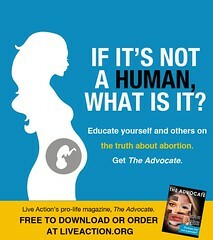 Tony Funderburk, a Pro Life Musician has written a beautiful song called Personhood. 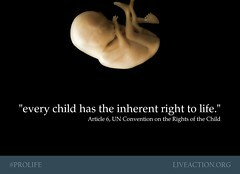 This song talks about the 50 million persons who beg us to give the right to life to the rest of our unborn children. His song speaks for the lost generation that will never have a voice. My blog is dedicated to this lost generation and to giving them the voice they never had. We can all give a voice to these children who died so innocently and silently. 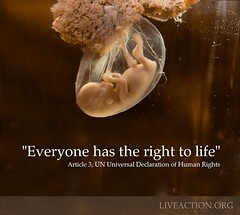 Please join me in never giving up and in fighting until each unborn child has the full right to life of any other person.